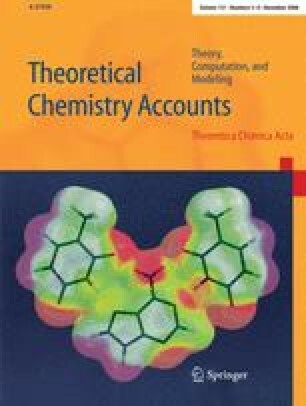 The ability of applied time-dependent density functional theory to predict the near-ultraviolet absorption spectrum of bichomophoric peptides in the gas phase has been tested by calculating the vertical excitation energies of the Tryptophan-Phenylalanine (Trp-Phe) dipeptide. We show that the contamination of the low-frequency part of the spectrum by spurious charge-transfer excitations depends both on the conformation of the peptide chain and the exchange-correlation approximation. For the most stable structure investigated, a hybrid density functional appears to eliminate a large proportion of the spurious states.